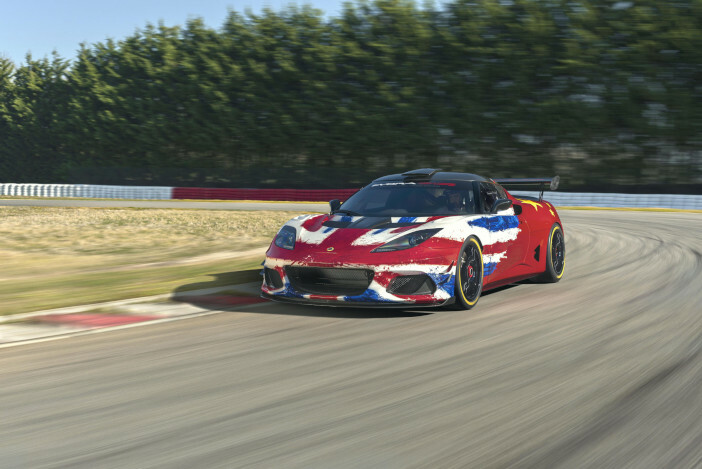 Lotus has launched its Evora GT4 Concept at the Shanghai Auto Show, marking a return to international motorsport for the 70-year old UK-based company. The car has been developed in Hethel, UK, and the Anglo-Sino launch livery created by Russell Carr, design director at Lotus Cars. Over the coming months it will be run on Hethel’s test track by Lotus’s test driver and director of attributes, Gavan Kershaw. The last generation of the Evora GT4 won championships and races including the British GT, Dubai 24 hours, Barcelona 24hrs, European GT4, Sepang 12hrs and the Pirelli World Championship, and was most recently crowned vice-champion in the Swedish GT Series with Cyan Racing in 2018. Its factory drivers will be Cui Yue and Gaoxiang Fan, graduates of Geely University in Beijing, both of whom have gone through their motorsport apprenticeships with the company’s sponsorship. Gaoxiang, 25, has enjoyed success to date in the China Rally Championship and was the China Touring Car Champion for 2017. Cui, 29, has clocked up wins including the China Touring Car Championship in 2014, China Formula Grand Prix, China GT and most recently competed in the Porsche Carrera Cup Asia in 2018. As part of the car’s and drivers’ development, the team will be based at Hethel this summer. Using the legendary test track as a proving facility, and with tutelage from Kershaw, they will work on race craft, familiarization and setup. The car will then be used at the recently established Lotus Driving Academy in China later this year for driving days and training sessions. The Evora GT4 concept uses the same anodized, lightweight aluminum, extruded, epoxy bonded and rivetted high-stiffness chassis architecture as the road car while incorporating the latest motorsport safety systems and technology. Despite the addition of enhanced structural and motorsport safety systems, the car weighs 1,200kg (2,650 lb) and can reach a top speed of 270km/h (170mph). The car’s hybrid body panels incorporate carbon weave sections that allow the introduction of advanced aerodynamics to boost downforce and high-speed stability, with a competition biased balance. 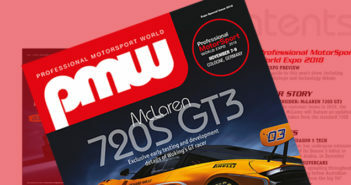 The car employs the same front clam layout as the Evora GT430 road car, but with a different configuration to allow for the cooling requirements of a race car. This includes removable canards and in-mouth brake ducts, as well as louvers positioned on top of each front wheel arch to reduce pressure above the wheel. The car’s rear also uses the same setup as the road car, with sculpted ducts behind each wheel to vent airflow as quickly as possible from the wheel arches, but adds a composite, four-vein diffuser and an adjustable, carbon-fiber, flat-plan motorsport wing. Driver protection includes an eight-point T45 roll cage, a six-point FIA HANS approved harness and HANS compliant seat, FIA compliant electrical kill switch and a fire extinguisher. The car’s instrumentation has also been uprated to including a 6in TFT color screen incorporating data logging and critical issue text alert.